Summerfest is the world’s largest music festival, providing the backdrop for the music industry’s hottest stars, emerging talent and local favorites in a world-class festival setting. 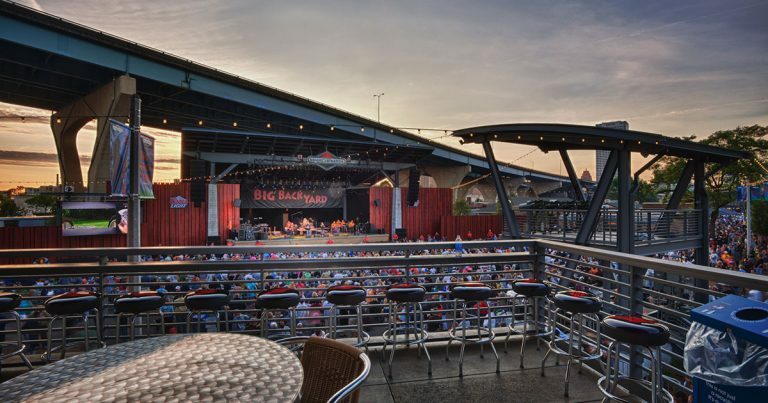 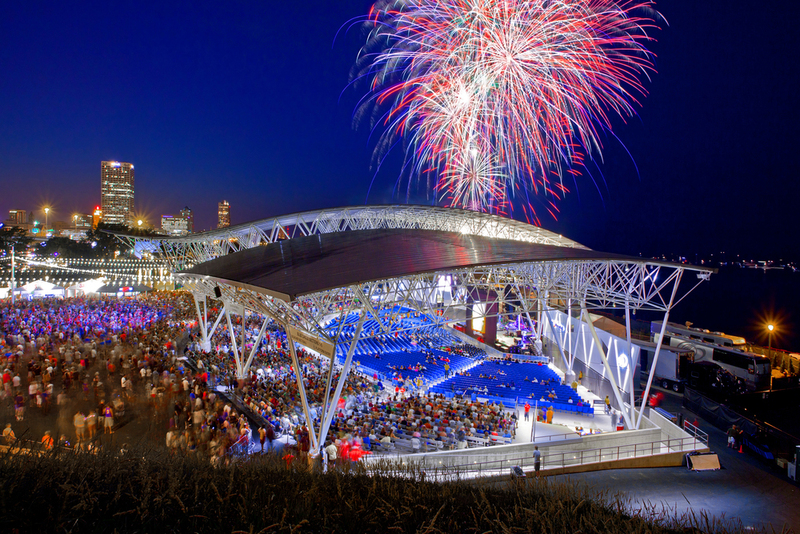 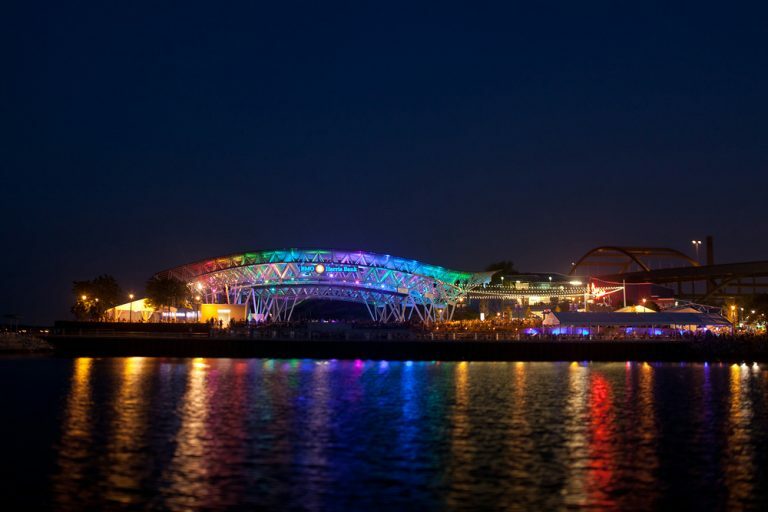 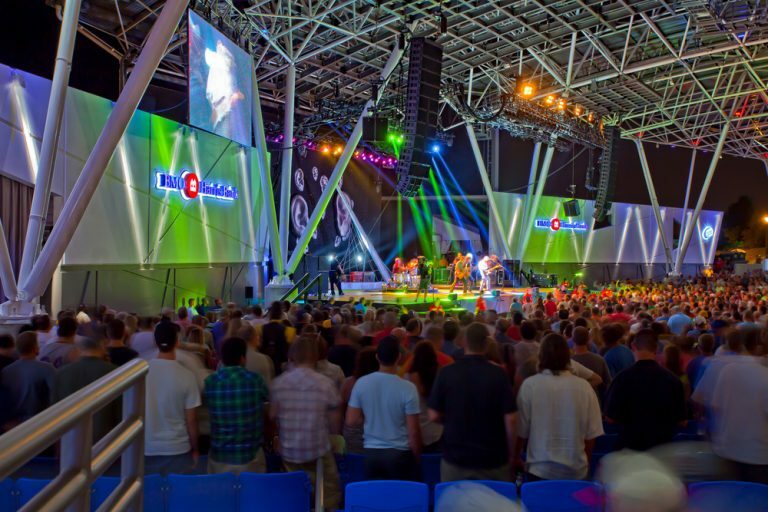 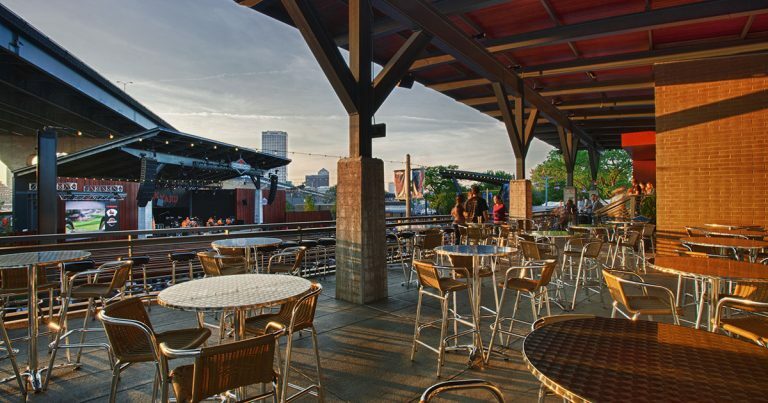 ABD Engineering & Design worked with Eppstein Uhen Architects to perform a comprehensive acoustical analysis, including a community noise assessment, on two of the premier festival stages – the BMO Harris Pavilion and the Briggs & Stratton Big Backyard. Their efforts, in conjunction with the rest of the design team, resulted in a great-sounding facility, free from excess reverberation, which provides fans with an unforgettable live music experience.